You probably know people who are receiving Social Security survivors benefits because they’re a widow or widower. At present there are about five million widows and widowers receiving monthly Social Security benefits based on their deceased spouse’s earning records. If you are a widow or widower you can receive reduced benefits as early as age 60 or full benefits at full retirement age or older. In addition a surviving spouse can receive a lump sum death benefit of $255.00. To learn more about Social Security and what benefits you may be eligible to make, visit https://westsuburbanfh.com/social-security/. Chapel Hill Gardens West Cemetery at 17W201 ROOSEVELT ROAD, OAKBROOK TERRACE, IL 60181, is located just a few miles south east from West Suburban Funeral Home and Cremation Services. Chapel hill Gardens West Cemetery was first established in the 1920s, is pleasantly stretched over 95 acres. The landscape including rolling hills, beautiful trees and plants at Chapel Hill Gardens West Cemetery provides a lovely and reverent site to honor the memory of your loved one. In addition, the location features the Hippach Memorial Chapel, built by Louis Hippach in 1926. The inspiring and historic Hippach Memorial Chapel was built from Massachusetts granite and White Colorado Yule Marble. The chapel is decorated with statues designed by sculptor Richard Bock, who is recognized for works commissioned by architects Louis Sullivan and Frank Lloyd Wright. The chapel is also decorated with beautiful stained-glass windows, carved oak corbels and sculptured bronze urn. 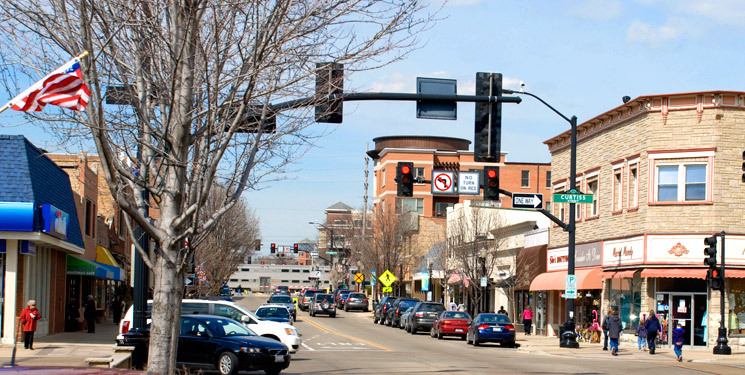 Downers Grove, Illinois is located just about 5 minutes from West Suburban Funeral Home and is easily accessible by visitors and guests traveling via automobile or public transportation. West Suburban Funeral Home offers Funeral Services near Downers Grove and other neighboring suburbs. Commuters and tourists can take the train to West Suburban Funeral Home on Metra’s commuter rail. Metra’s BNSF Railway Line has three stops in Downers Grove at Belmont Road, Main Street, and Fairview Avenue before stoping in downtown Westmont. Interstate Highways 355 and 88 all pass through the community as well as the major surface street US 34-Ogden Avenue, which was also part of the historic Route 66. Downers Grove is served by the Pace Bus Service, a system of suburban public transportation. The Grove Commuter Shuttle runs four routes throughout the community to two of the three train station that are in the village. By car, visitors traveling from Downers Grove can take any major through road including Ogden Avenue (US34), Route 88, Maple Avenue, or 55th street east to Cass Avenue. For more information about Funeral Services in the Downers Grove area contact us. 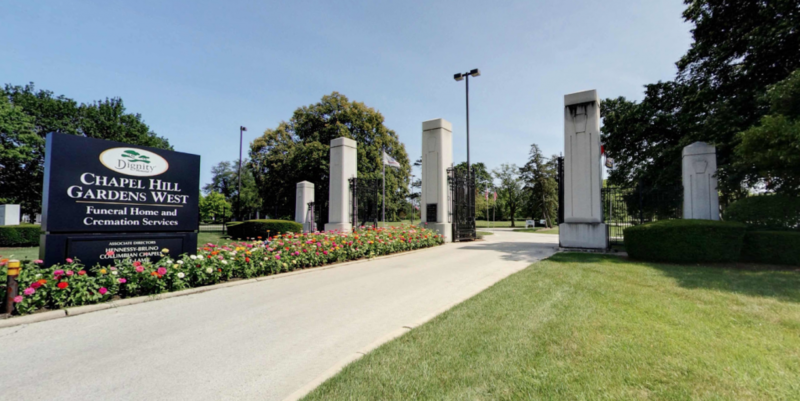 The Abraham Lincoln National Cemetery, located at 20953 W. Hoff Road, Elwood, IL 60421 is about 1 hours drive southwest of Chicago and offers Veteran Funeral Services. The grounds include approximately 982 acres of beautiful landscape dedicated in 1999 by the United States Department of Veterans Affairs National Cemetery Administration. The cemetery will provide 400,000 burial spaces when completed. Abraham Lincoln National Cemetery is located on the grounds of the former Joliet Army Ammunition Plant site, also known as the Joliet Arsenal. The cemetery is named after President Abraham Lincoln, the 16th President of the United States and founder of the National Cemetery system. In 2015 the first American federally approved monument honoring LGBT veterans was dedicated at the cemetery. In 2003 the Abraham Lincoln National Cemetery inaugurated an all-volunteer Memorial Squad to assist in military honors and veteran funeral services. Frequently, the melodic sound of live Taps can be heard echoing throughout the cemetery grounds, otherwise, electronic Taps are available at three committal shelters. The DOD program, “Honoring Those Who Served,” calls for funeral directors to request military funeral honors on behalf of the veteran’s family. When requested, a detail consisting of at least two uniformed military persons, with at least one being a member of the veteran’s branch of service provide folding and presentation of the U.S. flag and can also play Taps, either by a high-quality recording or a bugler. Burial in a national cemetery is open to all members of the armed forces who have met a minimum active duty service requirement and were discharged under conditions other than dishonorable. A Veteran’s spouse, widow or widower, minor dependent children, and under certain conditions, unmarried adult children with disabilities may also be eligible for burial. Eligible spouses and children may be buried even if they predecease the Veteran. Members of the reserve components of the armed forces who die while on active duty or who die while on training duty, or were eligible for retired pay, may also be eligible for burial. For more information visit https://www.cem.va.gov/CEMs/nchp/abrahamlincoln.asp. 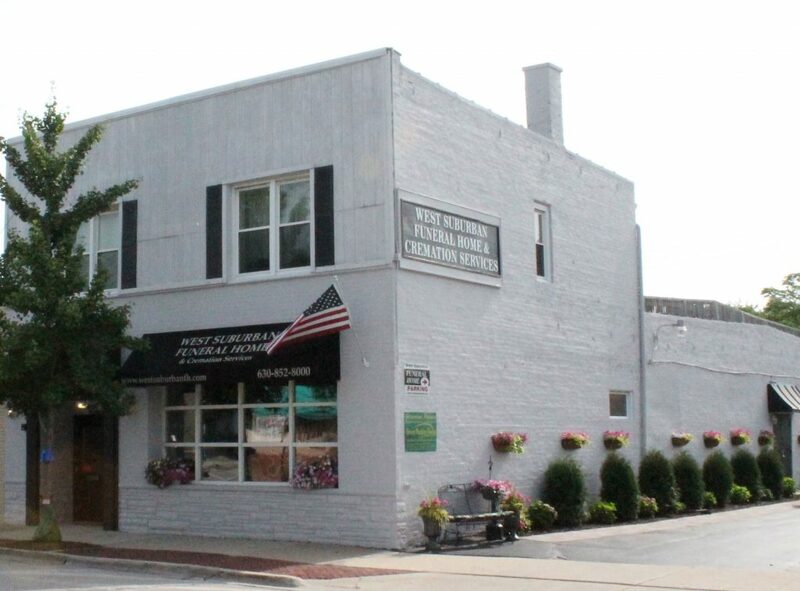 West Suburban Funeral Home is located in the heart of Downtown Westmont. Funeral Service visitors can reach Abraham Lincoln National Cemetery from West Suburban Funeral Home easily via car by making a left out of the parking lot and traveling south on Cass Avenue towards Darien to I-55 South. Take I-55 south to County Highway 44 in Wilmington Township. Take the exit 241 from I-55 south and get on Co Hwy 44 for about 4 miles to Illinois 53 North. Turn LEFT onto IL-53 N and take 53 north about another 5 miles to W Hoff Road. Continue straight on to Abraham Lincoln Blvd where the destination will be on your right. For more information regarding funeral services or for assistance making arrangements for a Veteran Funeral Services, visit www.westsuburbanfh.com/about or call us today. Searching for the right Funeral Service provider can be difficult. People choose West Suburban Funeral home for many reasons from its centralized and convenient to access location as well as the thoughtful and accommodating service they provide. Family owned and operated, The Cappetta family takes an immense amount of pride in making sure that every customer has the information and support they need while making their funeral arrangements while striving to be the best funeral home in Westmont. Often families are unaware of the burial benefits available to veterans at the time of their death. At West Suburban Funeral Home, we prepare and file all of the necessary documents needed to obtain the reimbursement from the U.S. Department of Veterans Affairs. 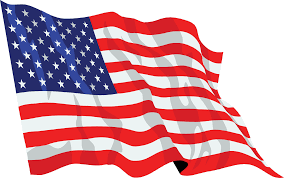 We also obtain a flag for each veteran, arrange for military honors at the location of the veteran’s funeral services, obtain a Presidential Memorial Certificate for the family of the veteran and obtain a government medallion for placement on a grave marker in a private cemetery. 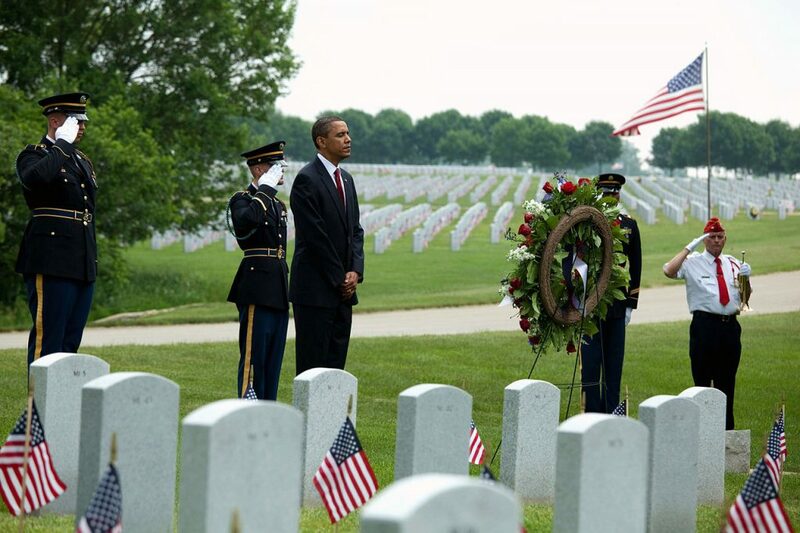 In addition we can arrange for the burial of a veteran or spouse in Abraham Lincoln National Cemetery, Rock Island National Cemetery or Wood Memorial Cemetery in Milwaukee. Casketed remains can be buried in ground, cremated remains can be buried in ground or above ground in a niche. The only document needed to obtain any of these benefits is a copy of a veteran’s Honorable Discharge/Separation from Active Duty Papers also known as a DD214. If this document is unable to be located we can assist in obtaining a copy from the Department of Veterans Affairs. Please feel free to contact us with any questions regarding the death of a veteran and veteran burials. For more information regarding funeral services or funeral preparation, please visit our website at westsuburbanfh.com, or call us at 630-852-8000. We are available 24 hours a day, 7 days a week.